HESTA is an industry super fund for health and community services workers, managing around $32 billion for 800,000 odd members. In September last year, HESTA made a welcome announcement restricting future thermal coal investments across its portfolios. 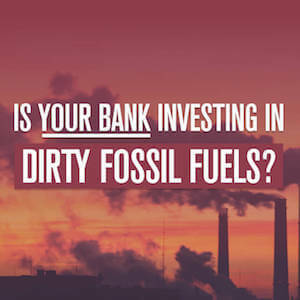 But the divestment was limited to just a fraction of their funds under management. 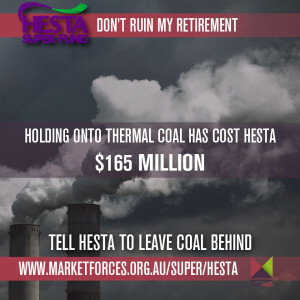 We have been able to estimate that HESTA’s decision to divest just a fraction of its total portfolio from coal has cost members an estimated $165 million over the past year. 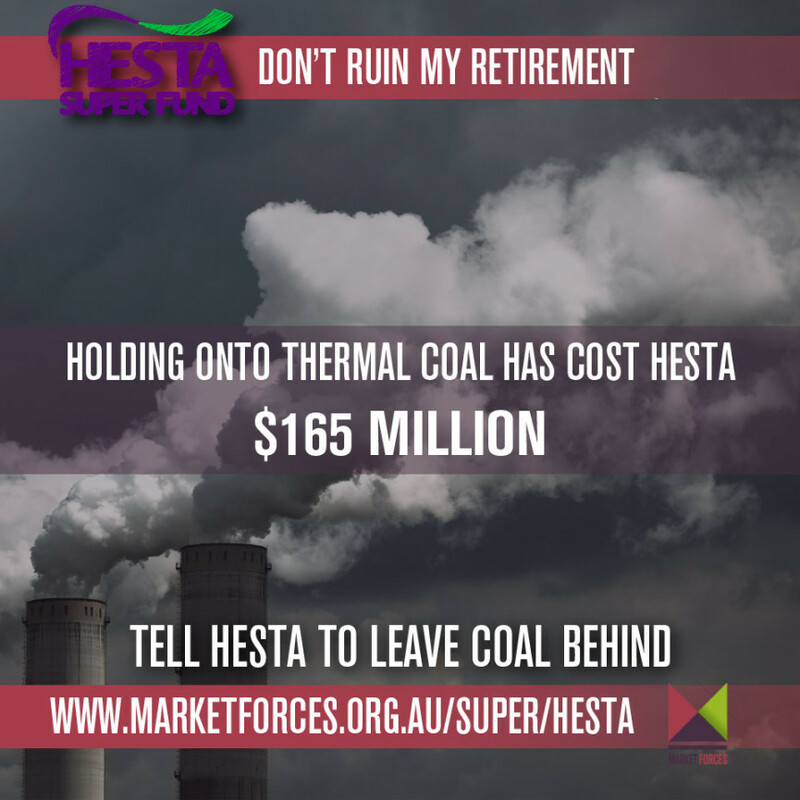 Check out http://www.marketforces.org.au/super/hesta to find out more.